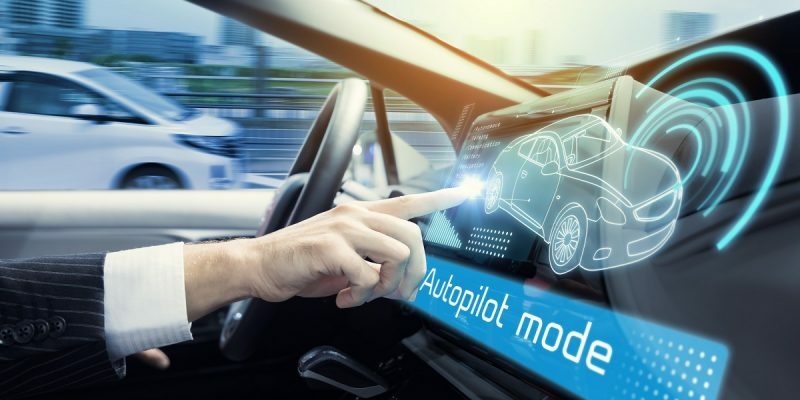 Autonomous driving vehicle start-up Momenta has secured an investment package valued at more than $1Bn, securing the China-based firm’s status as a “unicorn” in the self-driving tech market. Investors included Tencent and state-backed China Merchants Venture and CCB International. The company, which develops deep learning software for mapping, path planning and object recognition, did not disclose exactly how much it raised in the latest round, but announced on October 17 that it had secured $200M in total since its inception in 2016. Billing itself as the country’s only autonomous driving unicorn — a term referring to a start-up that reaches a $1Bn market value — Momenta noted existing investors NIO Capital and Pagoda Investment had also increased their investments. This latest funding round builds on last year’s $46M round of funding led by NIO. 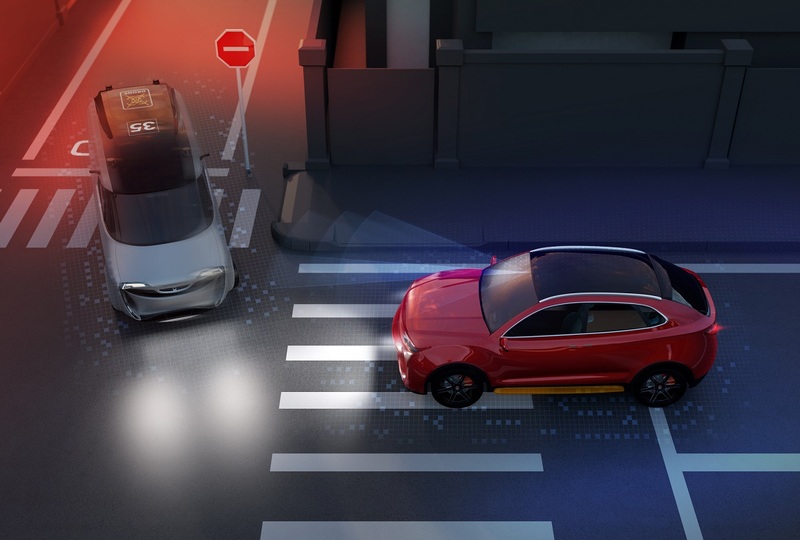 Among the most notable investors from that Series B round of funding was German automaker Daimler, which is looking to carve out its own space for AV development in China. Founded by Cao Xudong, a former scientist at Microsoft Research, Momenta has focused on building the “brains” for autonomous vehicles, recruiting staff with experience building deep learning networks like Faster R-CNN and ResNet. One of the company’s key technologies is semantic HD mapping, which builds 3D maps of roads, traffic signs and signals and surroundings by extracting semantic — context-aware — points of information from 2D images taken in multiple locations. The information is fused with data from GPS and inertial measurement unit (IMU) sensors to create high-precision maps. Earlier this year, Momenta formed a strategic partnership with the government of Suzhou to help the government build smart transportation systems. 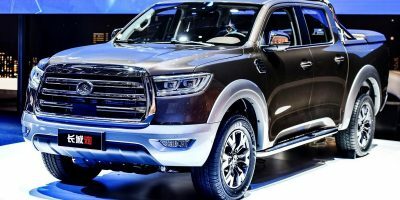 The company also has plans to deploy a large-scale test fleet there to ramp up development of its Level 4 autonomous vehicles. Among Momenta’s homegrown competitors is the startup Pony.ai, which is “co-located” in Silicon Valley and Beijing, whose co-founder and CTO Tiancheng Lou worked on Google’s self-driving car project before it was spun off to become Waymo. The company’s co-founder and CEO James Peng was a founding member of Baidu’s autonomous driving team. In January, Pony.ai announced it had received a whopping $112M in financing for its Series A round, led by Morningside Venture Capital and Legend Capital, each of which has a primary focus on Chinese investments. 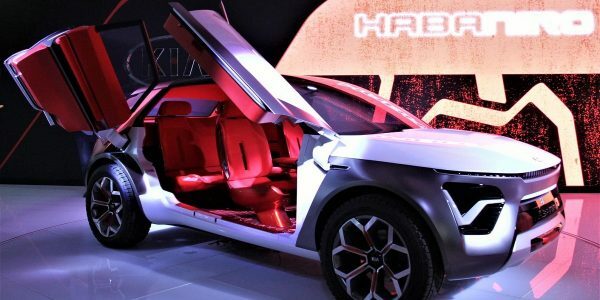 Global automakers are also eyeing China as a proving ground and development center for their self-driving vehicle plans. In July, German automaker Daimler announced it has been approved to test Level 4 autonomous vehicles in Beijing. Archrival BMW is also accelerating investment in China with the opening of the Shanghai Research & Development Centre, comprising four departments focusing on future mobility trends and design, including a connected and automated driving lab. A July 2 report from IT research firm Juniper found the US and China are expected to be the key regions to watch as new policies and guidelines for autonomous vehicles emerge, with the two countries alone accounting for nearly two thirds of autonomous vehicles sold worldwide next year.